Jul 12 Does Your Inner Child need an Upgrade? Knowing what I know now, it is very apparent that what children soak up between the ages of 0-7 years of age, will stay with them all the way through their lives'. It can be positive or negative-there is no discrimination in their mind. Tell your kids just how incredible they are. Tell them they are good enough, that you love them, listen to their stories, empower them to be leaders of tomorrow, teachers of the next generation, confident, kind, loving, honest people. Does your Inner Child need an upgrade too? 🌀Are you stuck in self-sabotage cycles? 🌀Is overwhelm, anxiety and low self-esteem affecting your life, health and happiness? 🌀Do you give up too easily or tell yourself you don't have the time? If these are uncomfortable to answer, your inner child is rebelling big time!! 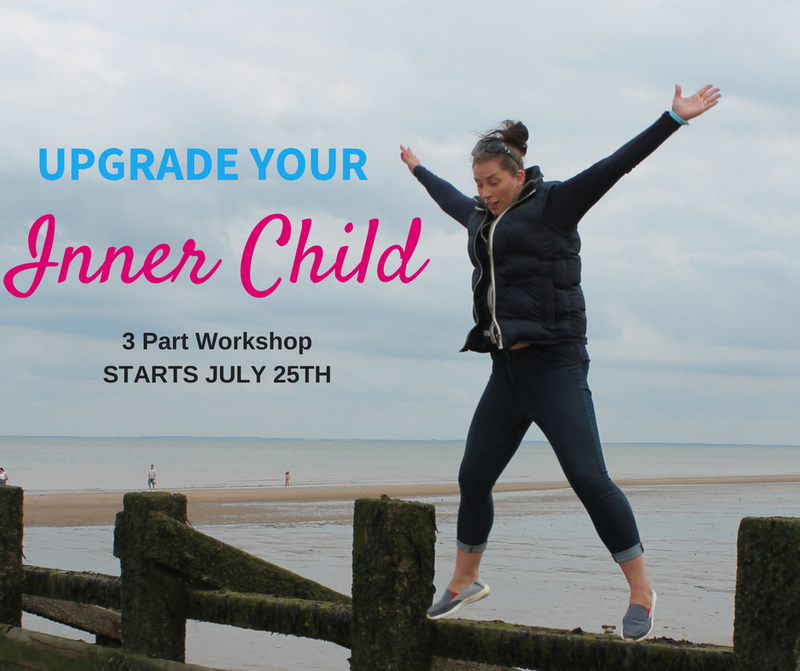 Then I'd love to invite you to my 'Upgrade your Inner Child' 3 part online live workshop, starting July 25th. 👩‍👦Upgrade your inner child and start to have them running in the same direction as you...towards your dreams and goals-hand in hand! This group workshop starts July 25th-and runs for 3 consecutive days (25/26/27) to harness the powerful collective energy of being together as a group with mutual goals-to be happy and healthy! The earlybird price for this 3 part workshop is only $97!! I can't wait to welcome you and your inner child into the workshop! If you have any questions, PM me! Jul 19 UPGRADE YOUR INNER CHILD! Jul 5 Remember those Polaroid Cameras? !